While this year’s racing season is over for most (barring the barmy cyclocross riders of course :p) for many the winter period offers us a time to get in some base miles and reflect on the race season, deciding what worked well and what needs to be improved. Whether you’re looking for gains on the road, at TTs, for triathlon or on the track, aerodynamics can certainly play a big part on your overall times; and there is currently no better adviser in the area of aerodynamics in cycling than Bromsgrove based business Aerocoach. 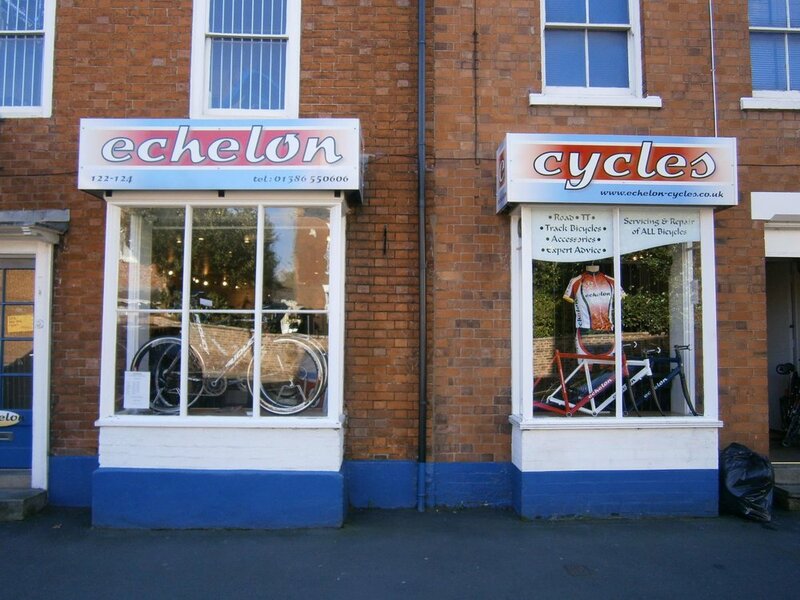 Echelon Cycles, a great independent bike shop based in Pershore, are holding an open evening on Thursday 6th December, enabling local competitive riders to speak with Aerocoach team members Xavier and Jess about their racing experiences and of course their expertise in cycling aerodynamics. If you’re looking to make 2019 your fastest year yet then be sure to attend this event. For more information, be sure to check out the Facebook event and register your interest online! And don’t forget to follow both Echelon Cycles and Aerocoach on Facebook to stay up to date with the latest news! Is Shimano Di2 for you? More info on features and prices!